Wareham Community Television offers quality internships for college students from Wareham who are going to school for and/or are interested in film and videography and would like to gain direct, hands-on experience in the field. 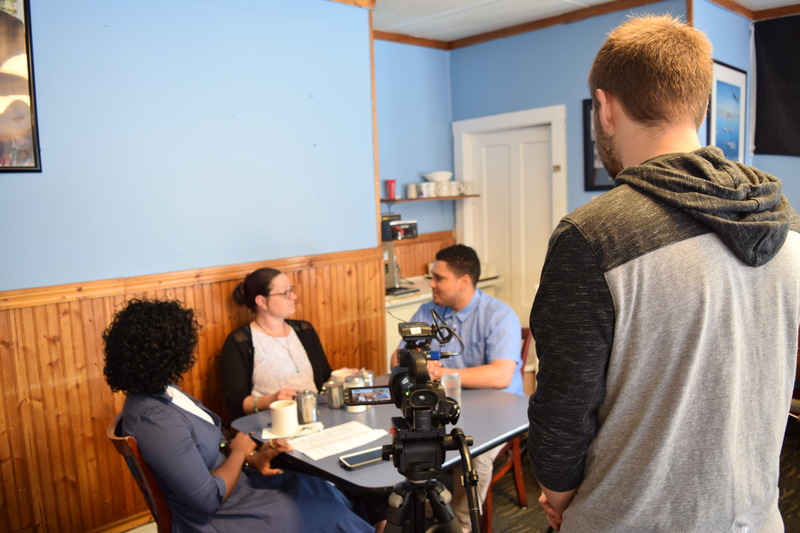 Interns have the chance to actively participate in filming and editing footage for local events on a daily basis. If interested, please contact Christian Fernandes at christian@warehamtv.org and non-student, Wareham residents can contact Steve Ruiz at steve@warehamtv.org . Copyright © 2019 Wareham Community Television. All rights reserved.